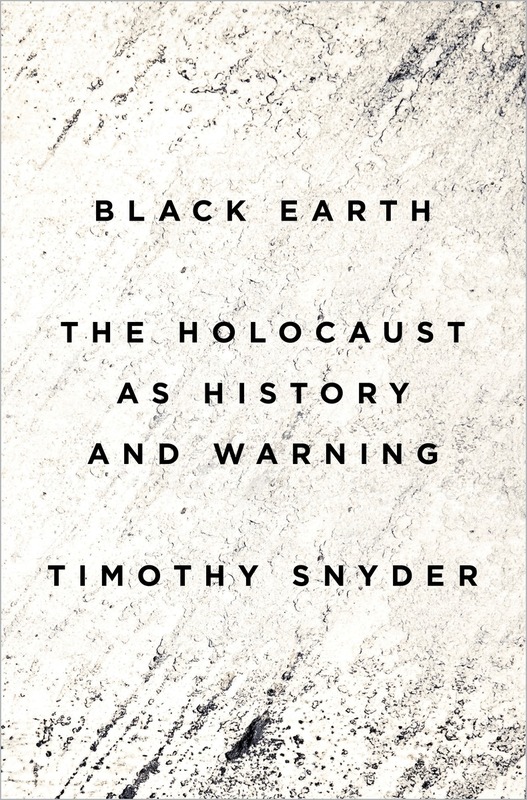 By Timothy Snyder, author of Black Earth: The Holocaust as History and Warning (Tim Duggan Books, September 2015). “What Irène Némirovsky’s Suite Française did for wartime France after six decades in obscurity, Fallada does for wartime Berlin”, so writes Roger Cohen in his laudatory review of Hans Fallada’s harrowing Every Man Dies Alone, now available in English more than 60 years after its initial publication in Germany. Click here to read Cohen’s full review, “The Banality of Good”, and click here to begin reading the book. The first five commenters will receive a free copy of the new trade paperback edition of the book.